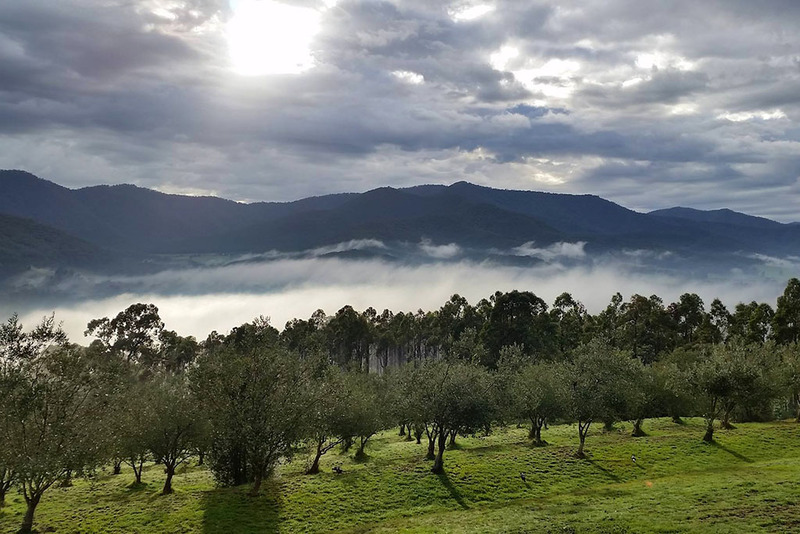 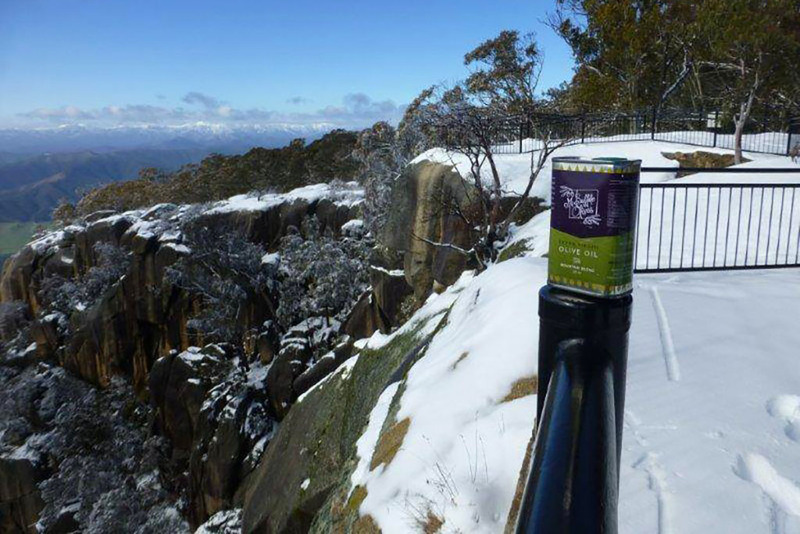 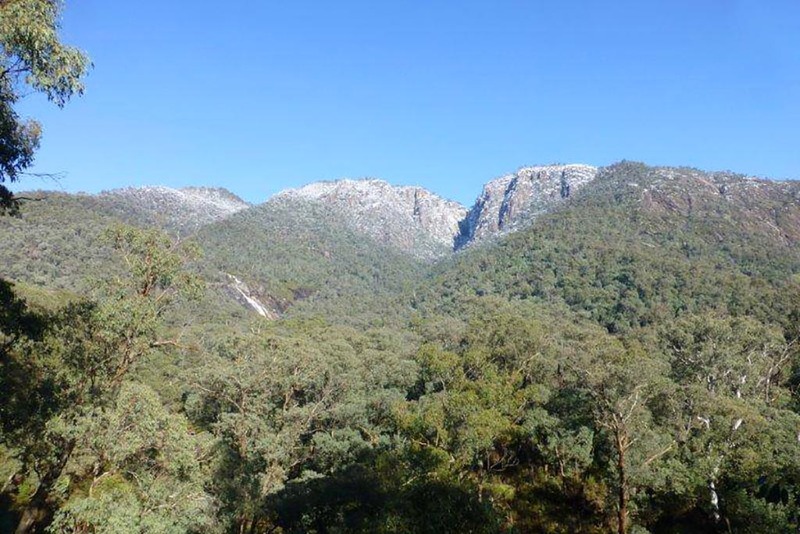 Mt Buffalo Olives & Karoonda Olive Grove Retreat are nestled into the foot of Mt Buffalo, almost perched on the side of the mountain, with spectacular views across the Ovens Valley. 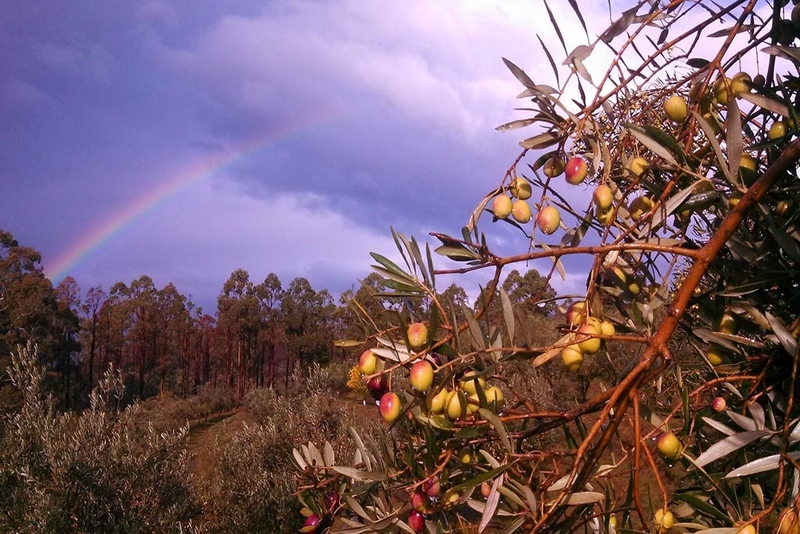 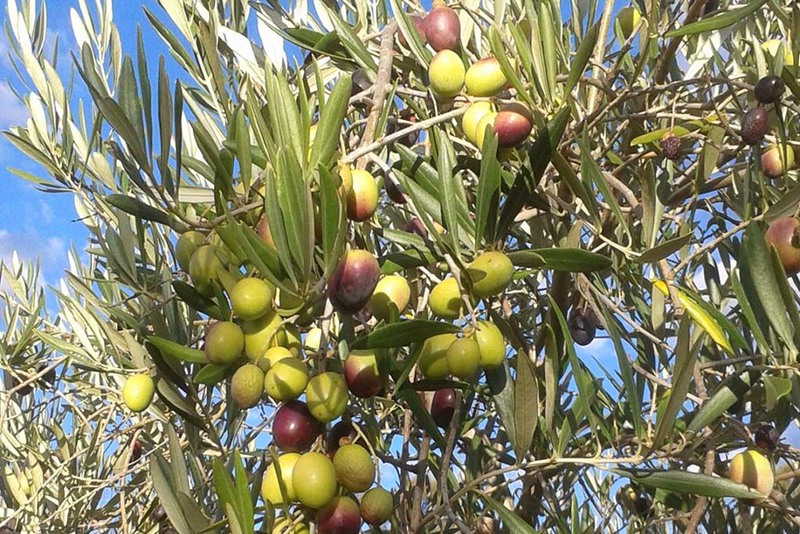 The estate was founded in 1998 and is renowned for producing award winning extra virgin olive oil, table olives and products crafted from the wonderful local produce. 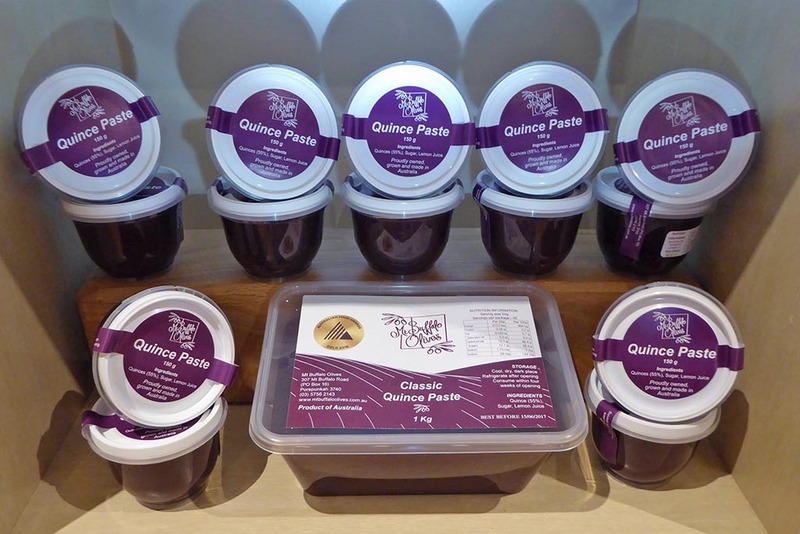 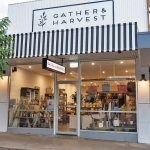 Located only a 10 minute drive from Bright on the Mt Buffalo Rd, visit their farm gate shop Fridays to Mondays 11am – 5pm for tastings, sales and to speak direct to the growers about their world class products. 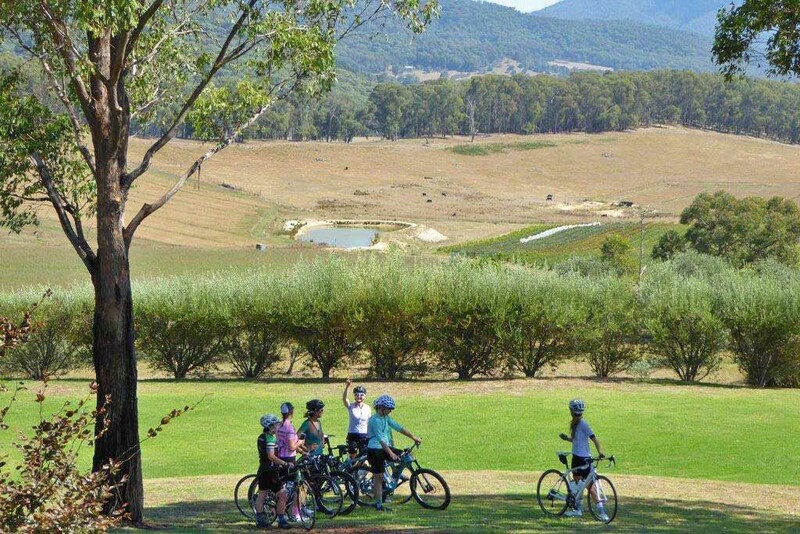 Open 7 days during Victorian school holidays. 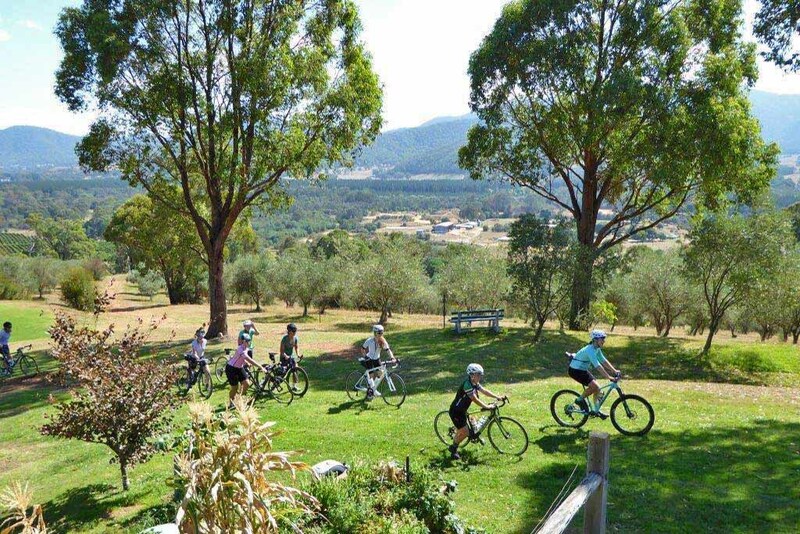 The estate is a popular stop for cyclists on their way to the memorable ride up or down Mt Buffalo. 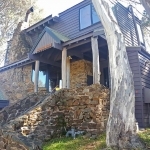 Karoonda Olive Grove Retreat is a beautifully appointed fully self contained cottage, atop the 50 acre estate, overlooking the olive grove and features a swimming pool, pot belly stove, air conditioning, free WiFi, fully equipped kitchen, laundry, BBQ and is also pet friendly. 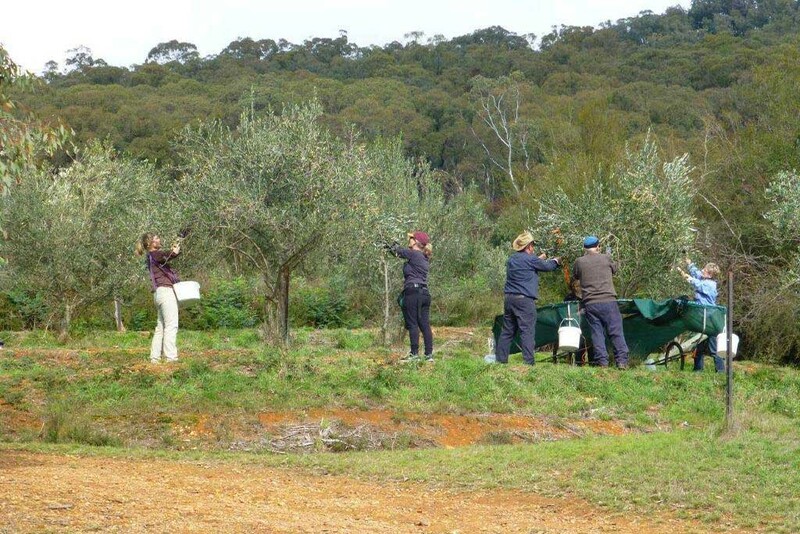 We have consistently performed well in the prestigious trophy and Gold Medal categories including being awarded a Champions Trophy and Gold Medals at the Royal Melbourne Fine Food / Australian Food Awards, a Gold Medal at the Australian Olive Association National Awards, Best Extra Virgin Olive Oil in Show,” a “People’s Choice” Trophy (twice) and Gold Medals at the Australian Golden Olive Awards. 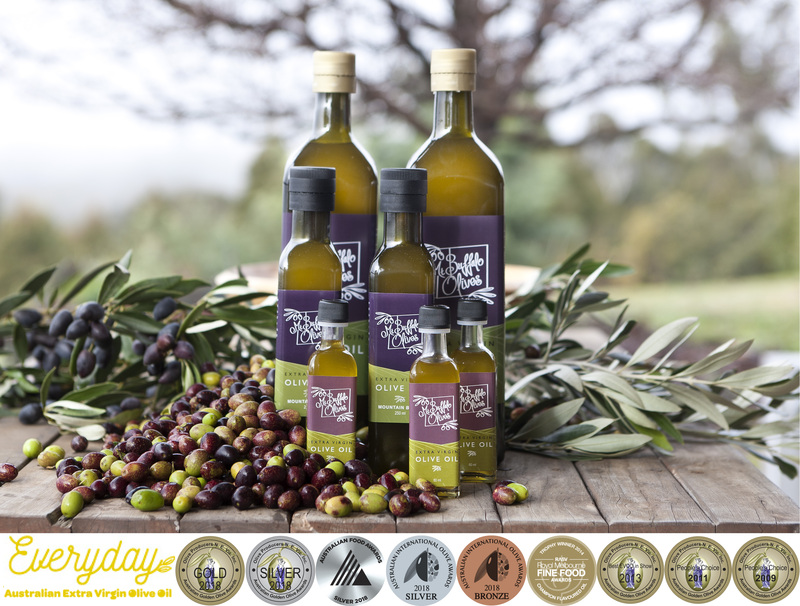 Our 2018 Harvest was awarded a Gold Medal for our Mountain Blend Extra Virgin Olive Oil, Silver Medals for our Robusto Extra Virgin Olive Oil and our Kalamata and Giant Kalamata Table Olives and a Bronze Medal for our Lemon Agrumato in the Australian International Olive Awards , the Australian Food Awards and the Australian Golden Olive Awards. 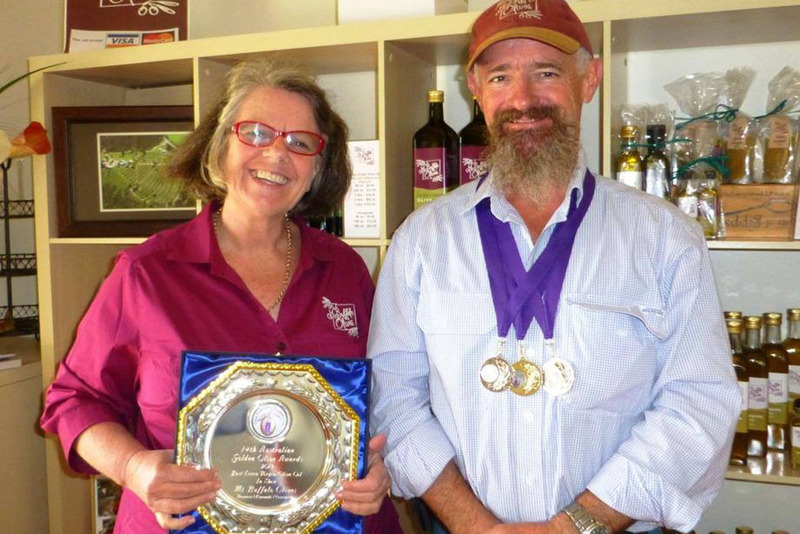 Elisa and Colin Bertuch look forward to welcoming you to their spectacular estate!